Weddings usually tend to be all about the bride. Gorgeous gown, fabulous florals, beautiful bridesmaids (see what I did there?). We all know this, and most grooms are perfectly comfortable with it. However, you can't have a wedding without the groom! Though he may be completely willing to give up the decision making process, he should be encouraged to take part in some of the choices for the day. The groom's cake is a perfect way to get your groom involved in the wedding - it's all about him! Seeing as how today is May 4th, I thought this post was particularly appropriate for today! 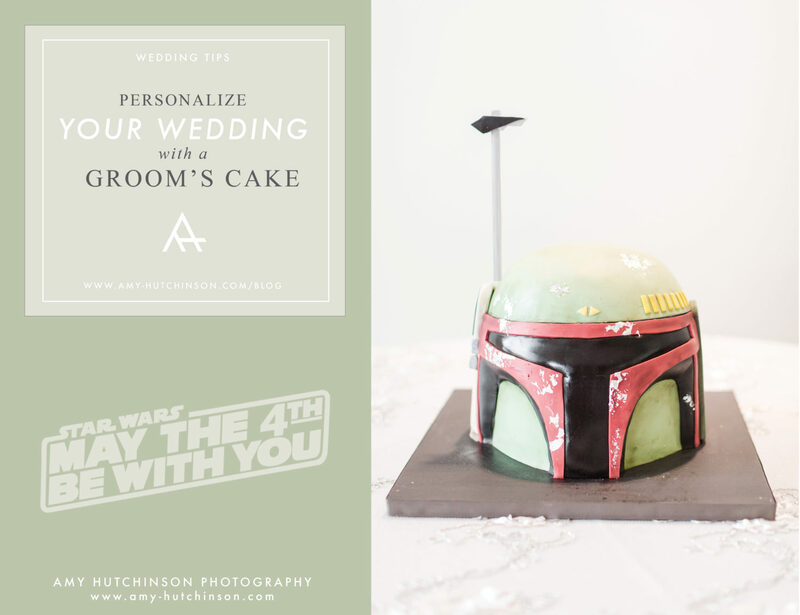 Read on to see some groom's cake inspiration... and May the 4th be with you! Invitations are a super important part of the wedding day. Not only do they give out all the pertinent details and make the celebration "official," but they set the tone for the entire wedding. Remember, the save the dates and invitations are the first taste of your wedding style that your guests will see! You want to make sure that your guests' first glimpse of your wedding is one that will stick with them and make the right impression. 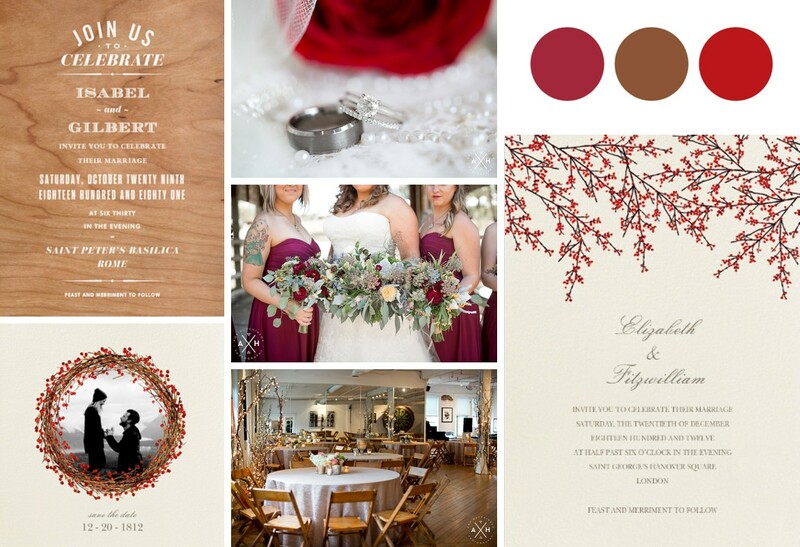 With that in mind, I've put together a few mood boards with different styles to show how your wedding invitations might coordinate with your entire wedding look! We are photographers. All the way. We are not, nor will we ever be, videographers! We leave that (with huge props) to the professionals we have the honor of working with on occasion. However, we do like to shake things up once in awhile, and get creative with small bits of video. We love to create a sort of highlight reel, set to music, that includes snippets of video mixed with still photos. 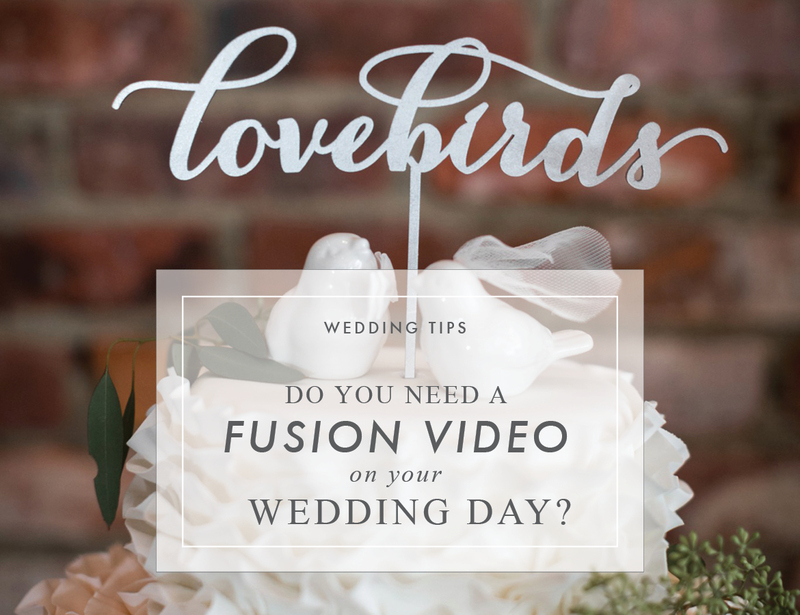 We call these slideshows fusion video (we didn't invent the name, but we love the way it implies the mixing of video and still photos!). We have exciting news! 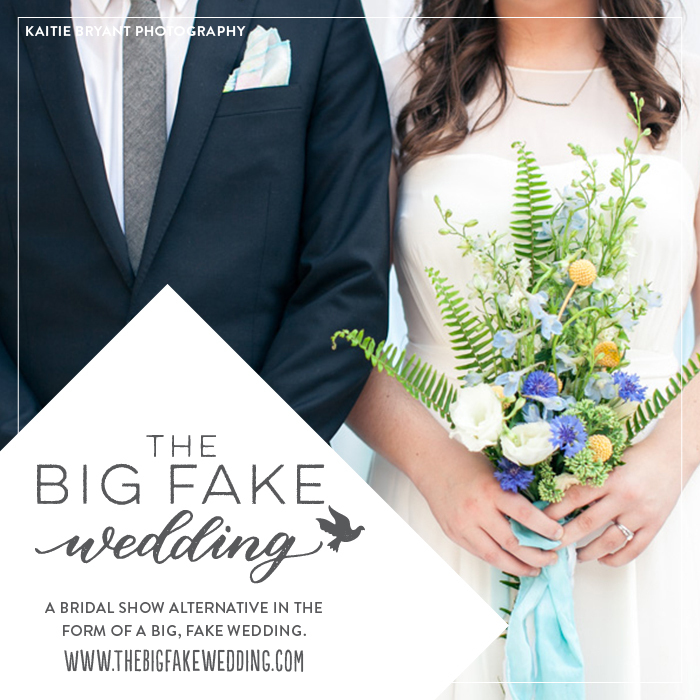 The Big Fake Wedding is coming to Memphis (finally! ), and we will be there photographing the event! The Big Fake Wedding is a sort-of bridal show that's not a bridal show. Instead, they do a real vow renewal with a real couple, and stage everything as if it were a for-real wedding! I can't believe it's taken me six years to write this post! The First Look is something I feel strongly about, and I should have written about it long ago. I'm making up for that with today's Wedding Tips photography installment. 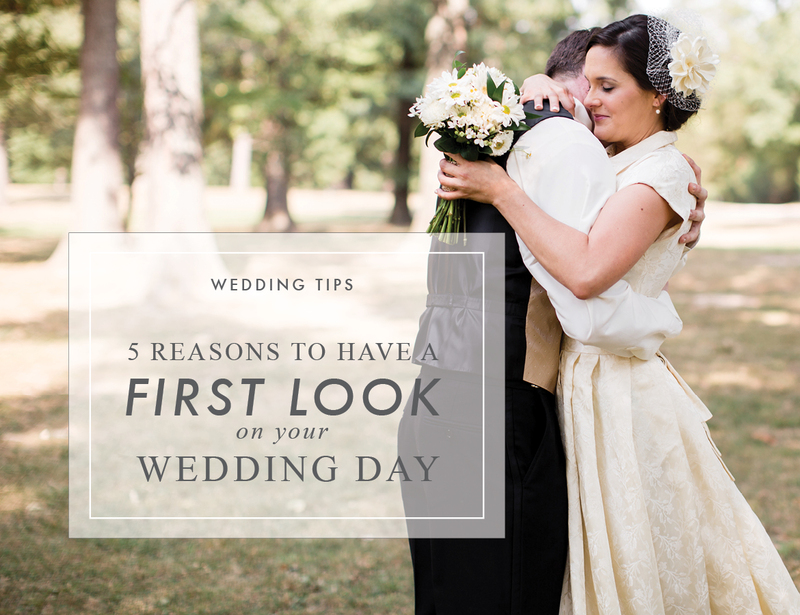 The First Look is an amazing part of the wedding day! If you aren’t sure about this new tradition, this post will explain why it is a romantic addition to your wedding day celebration that not only adds to the experience but also reduces stress. 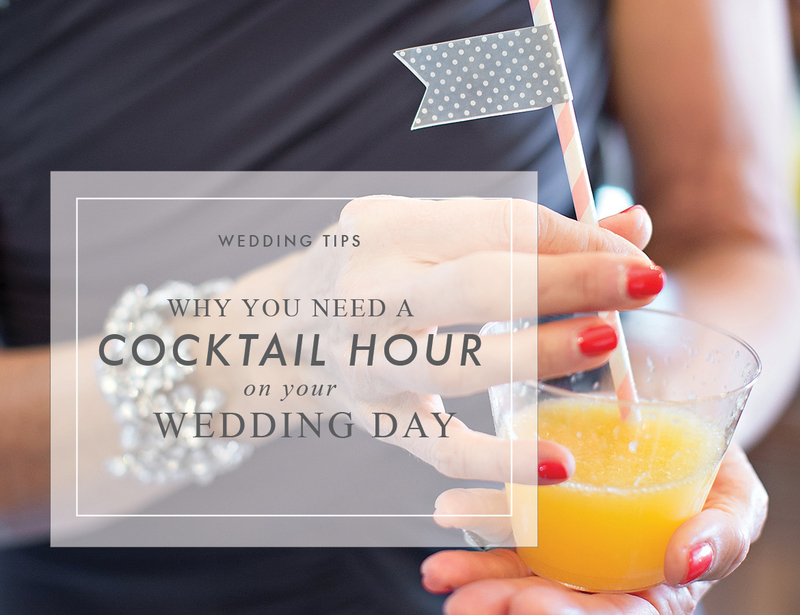 Cocktail hour is a very important part of every wedding. And believe it or not, the reason has very little to do with cocktails! Whether you're serving signature concoctions or non-alcoholic Southern staples like sweet tea or lemonade, the drinks are only there to disguise the real purpose of cocktail hour! 27 Mar we have an app for that.